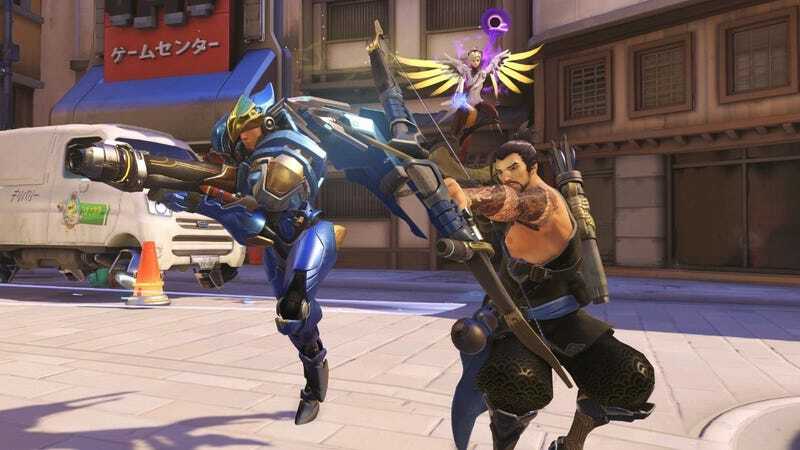 Overwatch is arguably 2016's only good thing must-play game, and while it’s had a few small discounts around the margins, today’s the first time it’s ever gotten a significant price drop. While supplies last, $35 will get you a copy on PS4, Xbox One, and PC. That’s the same price we’ve seen in Black Friday ads, so there’s no point waiting for next week.